Melbourne's cafe coffee meets biodegradable and compostable coffee pods. 100 orders used to take us 3 hours to pack. Since outsourcing we can actually grow and be able to work on the business, not in it. Pod and Parcel started with three friends and a coffee break. Working in the heart of Melbourne, the morning coffee became a hunt for the latest and greatest brew. But when the caffeine wore off and it was time to make a second cup, traditional Nespresso pods just didn’t taste as good, when some of the world’s best cafe’s are right next door. So their solution: To delivery their own specialty coffee blended pods, anywhere, anytime to anybody. 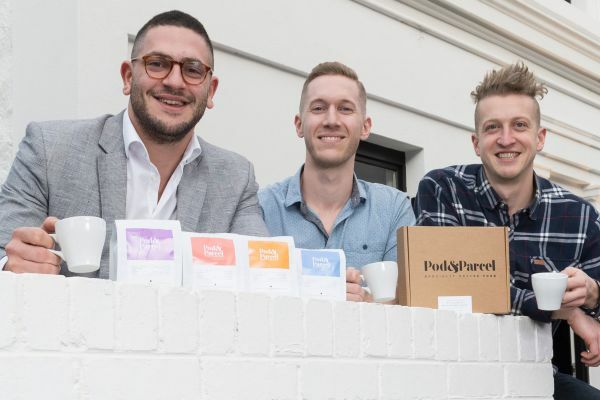 Pod Parcel soon created partnerships with the best of Melbourne’s roasters and made their own brand of pods. Operations began out of a small room in the back of founder Jai Felinski’s family run store. Still working their nine to fives, the side business was growing rapidly. Boxes soon consumed the back room and fulfilling orders became a seperate full time job. Spending upwards of 15 hours a week fulfilling orders wasn’t going to be sustainable as the business continued to grow over 2,000 orders a month.  In July 2018, Pod and Parcel partnered with Fulfilio. Needing the space and time back, the founder’s moved 250,000 coffee pods to the Melbourne warehouse, and orders have not stopped since. The company now offers a range of custom Nespresso blends that have been gaining national momentum. They’ve recently been featured on Shark Tank which has further increased online sales. Instead it took them three clicks of a mouse. Outsourcing fulfilment has allowed Pod and Parcel to focus on creating more partnerships and blends to add to their range of coffee pods. The time saved has been used in creating new product bundles that they sell from their online store. The company is determined to bring you the best coffee our city has to offer, with some help from Fulfilio, are continuing to grow and dominate the Australian coffee pod market. SENDING MORE THAN 200 ORDERS PER MONTH?